Perfect for homes with small gardens. 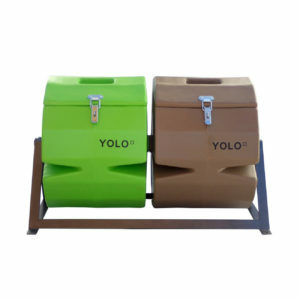 This medium YOLO Compost Tumbler will gobble up your kitchen peelings, grass cuttings and plant trimmings to produce nutrient-rich compost for your own use. Once the first shell is full, start using the second shell while the contents of the first matures. Perfect for homes with small gardens. 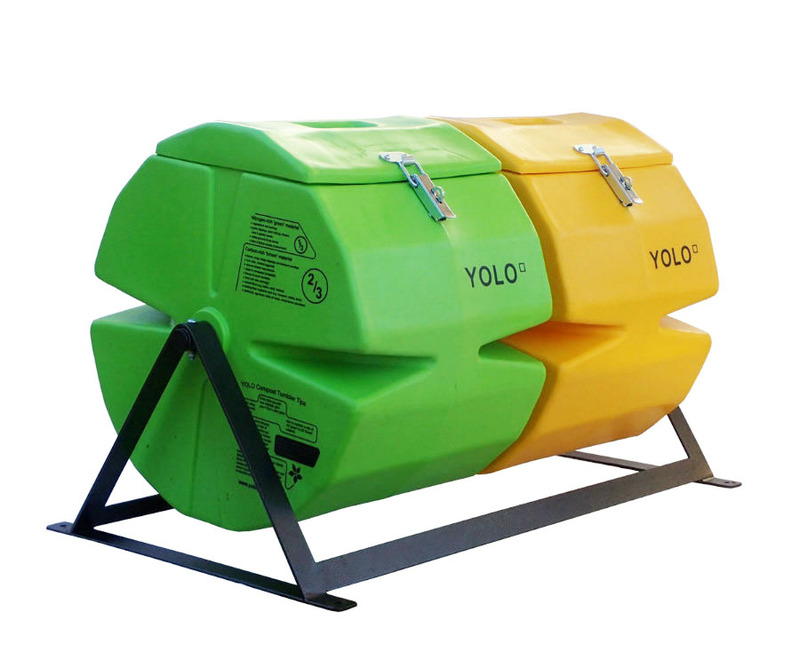 This medium YOLO Compost Tumbler has two 100-litres shells. It will gobble up your kitchen peelings, grass cuttings and plant trimmings to produce nutrient-rich compost for your own use. 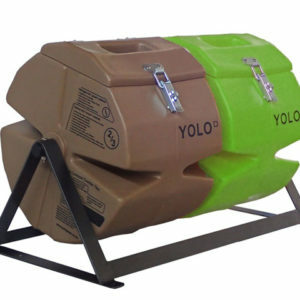 Once the first shell is full, start using the second shell while the contents of the first matures.